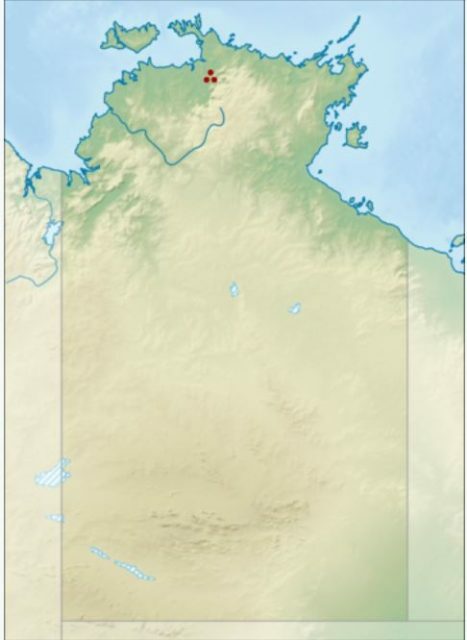 Beforehand, in 1995, the Australian archaeologist Richard Fullagar published the results of his team’s investigations at the Jinmium rock shelter in the Kimberley region of Northwest Australia. The team used thermoluminescence dating methods to assess the layers in which they had recovered stone artifacts. The analysis indicated human occupation close to 116,000 years ago or perhaps considerably earlier. That’s about 70,000 years before the then-accepted earliest dates for human colonization of the continent. Suffice to say this was considered highly controversial and eventually the academic community chose to largely disregard the evidence and assume an error must have occurred in the research. 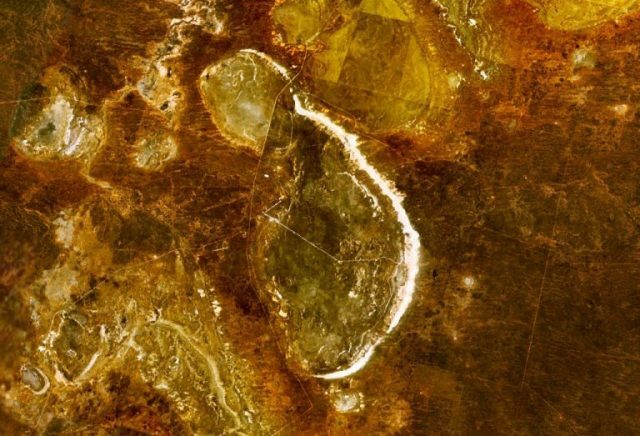 Dismissing early dates for archaeological sites in Australia has been something of a trend over the years, with the controversy surrounding discoveries in multiple regions which indicated a human presence between 65,000 to 130,000 years ago. The underlying reason for the hostility towards early inhabitation was the absolute conviction that modern humans emerged from Africa 70,000 years ago and gradually expanded through Eurasia before finally reaching Australia perhaps 50,000 years ago. 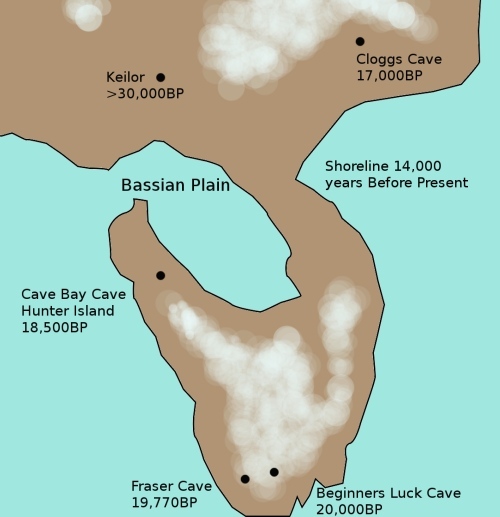 Dates such as those revealed at Jinmium questioned the entire paleoanthropological paradigm. Today much has changed in the human origins story, and the resistance to earlier dates beyond Africa is waning. Modern human fossils have been found in China which date to between 80,000 – 120,000 years ago, and others in Indonesia are perhaps 73,000 years old. 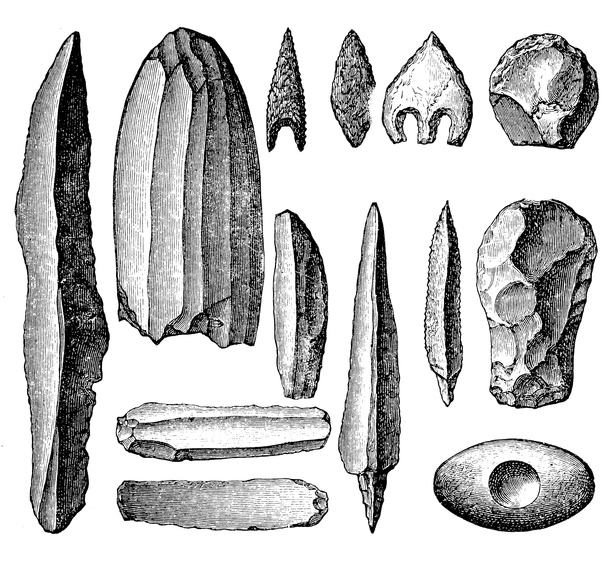 In 2017 stone tools uncovered at the Madjedbebe rock shelter in Arnhem Land (northern Australia) produced dates of 65–80 thousand years. 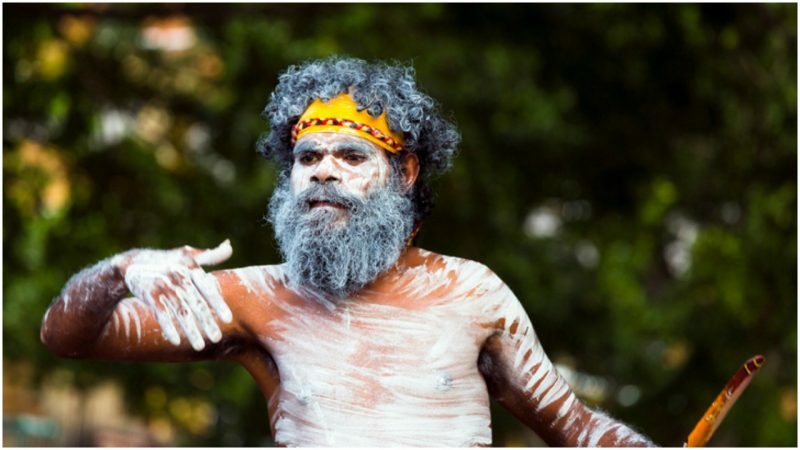 Unfortunately, in Australia, the dating of Aboriginal occupancy has long been a politicized issue with some factions arguing that this population was fairly recently arrived. This has added to the sense of hostility aimed at any unusually early dates in archaeological research. Now a meticulously detailed 11-year-long multidisciplinary research project conducted at Point Richie (Moyjil), Victoria has revealed evidence suggestive of a human presence 120,000 years ago, right down on the far south coast of the continent. The new research findings have been published and presented to the Royal Society of Victoria by several scientists headed by Prof Jim Bowler, famous for his discovery of Mungo Lady and Mungo Man the oldest well-dated human remains on the continent (42,000 years old). Analysis of a shell midden, charcoal, and burnt stones suggested that an ancient aboriginal cooking hearth had been in use at the location over a considerable period. Thermal luminescence dating used on the burned stones provided a date of 100–130 thousand years, consistent with independent stratigraphic evidence and contemporaneous with the age of the surface in which they lie. “In summary, although no single line of evidence precludes natural fire, taken collectively the case for exclusion is strong. Humans are obviously capable of these processes, of carrying fuel to a cliffed shoreline and repetitive burning at the same place,” the team explained. It would seem that members of the team have neglected to consider the other archaeological research projects from the past which already support a human presence on the continent 120,000 years ago. Two environmental studies had previously detected strong evidence of ancient firestick farming used to deforest the land. 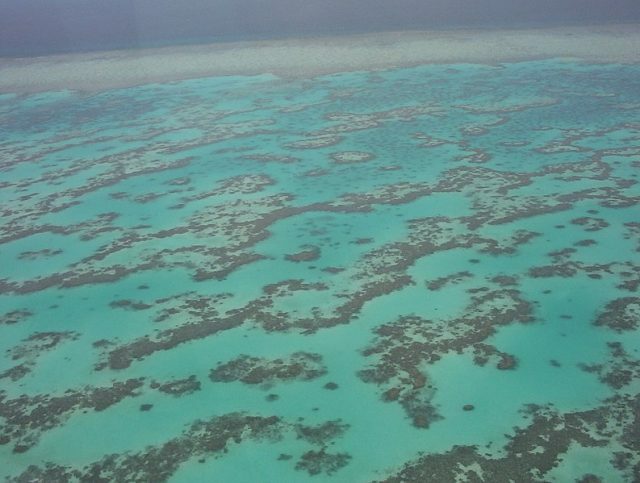 At Lake George, New South Wales the estimated date of the human-directed deforestation was 130,000 years ago and at the Great Barrier Reef, Queensland 140,000 years ago. Due to the controversy associated with earlier than expected dating for a human presence, these discoveries were eventually dismissed and forgotten. “For some, an acceptance of human presence in Australia 120,000 years as a possibility may now tentatively advance to one of probability. For most, the question of Australia’s occupation at that time remains highly contentious. Different people will attach different levels of significance to the various lines of evidence presented here,” the researchers conclude. Jim Bowler understands that controversy will be the first response to the new paper and recognises that there will be scientists seeking to dismiss his team’s experimental findings. Intriguingly support for early human occupation also emerged from a genetic study carried out by Dr.s Luca Pagani and Toomas Kivisild from the University of Cambridge’s Department of Archaeology and Anthropology in 2016. 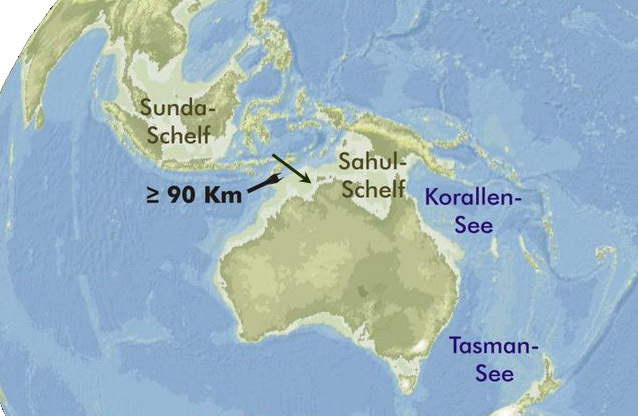 The Cambridge team found a “genetic signature” in present-day Papuans that suggested over 2 percent of their genome comes from an earlier, otherwise extinct, population living in the Oceanian region close to 120,000 years ago.